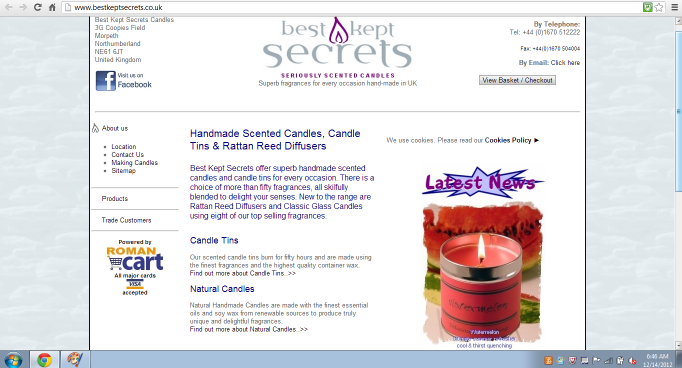 Glam Morena: Best Kept Secrets: Seriously Scented Candles. Best Kept Secrets: Seriously Scented Candles. One of the best things about the holiday season for me are the holiday scented candles. Best Kept Secrets offers a variety of handmade scented candles and candle tins. 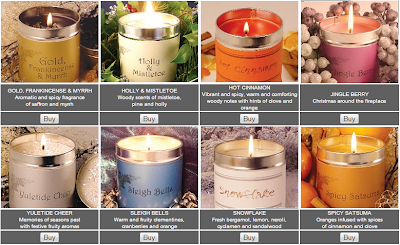 With over fifty fragrances available there is something for everyone! 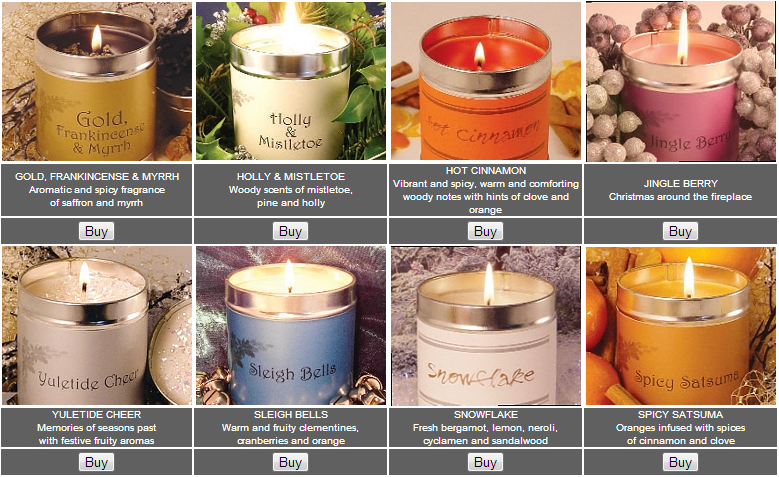 Now for the holiday season they offer twelve Christmas candles and the candles retail for £8.50 each.